Perfectly placed, and well connected. If those are your criteria for choosing the hotel of your choice, then look no further. Whether on business or vacation, we know one’s destination is never a place, but a new way of seeing things. 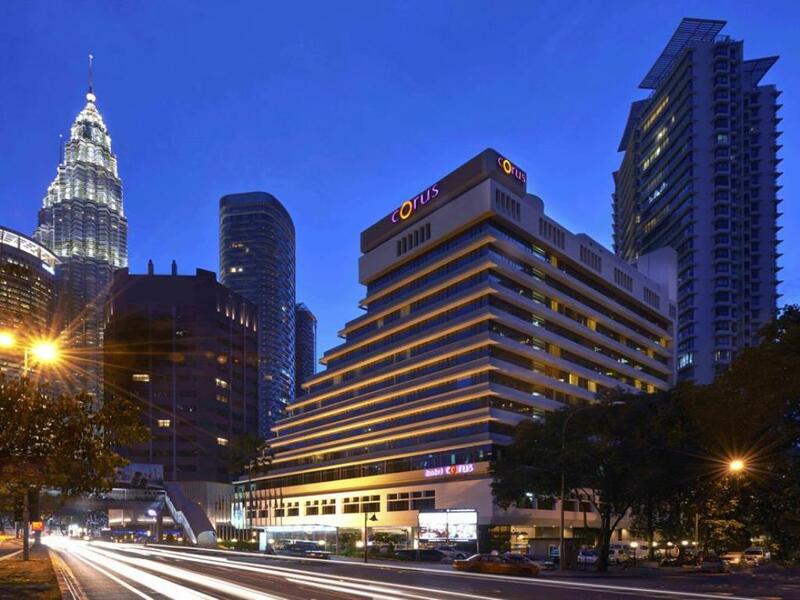 Located in the heart of Kuala Lumpur’s Golden Triangle, Corus hotel offers guests comfort, reliability and consistency with a constant smile. 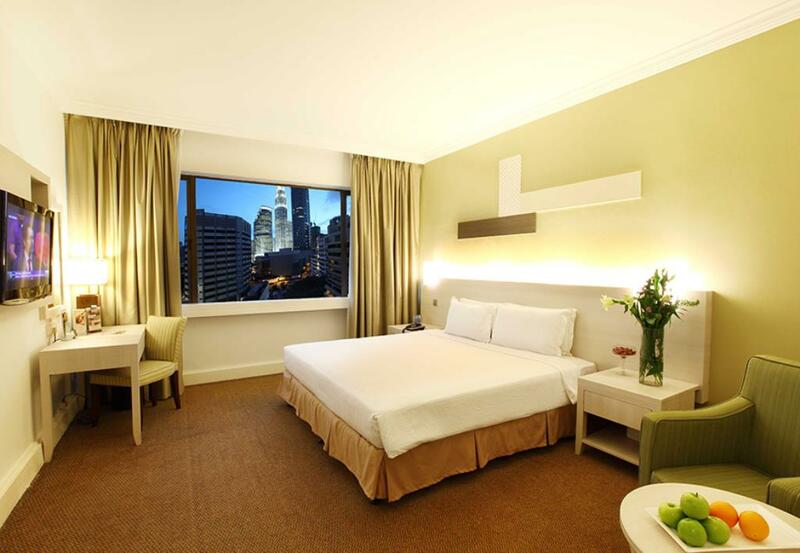 Our connectivity to everything in Kuala Lumpur, or KL as we locals fondly call it, is unsurpassed. We’ll connect you to the sights and sounds of KL. 5 minutes by foot in any direction takes you to the capitals sought after dining and shopping destinations. 5 minutes’ drive in any way takes you to the city’s world famous landmarks. Connectivity to Singapore and Penang via the Aeroline Coach transits at Corus hotel. And, with the rail transit at our doorstep, there is nowhere in the city you can’t go.